Kyber is totally dedicated to the development of homes of the finest design and quality. 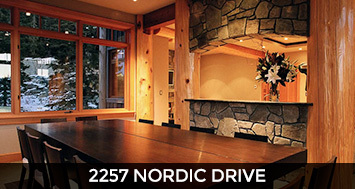 Whether you seek to purchase or build your dream home in Whistler, Kyber Developments is a good place to start. 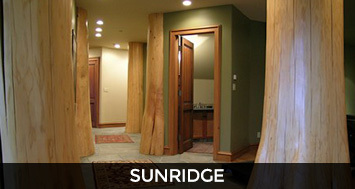 In addition to providing unmatched quality construction services, we own properties for sale to include totally furnished townhomes, furnished or unfurnished completed new homes located in the best locations in Whistler, and a portfolio of choice undeveloped single-family home lots on which to plan and build a home to your design guidelines. For those who share our love for Whistler and wish to own something special in which to live or entertain family and friends, we look forward to working with you. 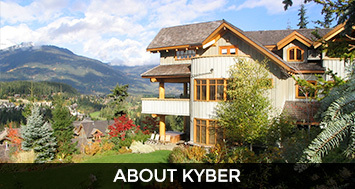 Kyber’s philosophy and passion for beauty in design and achievement of perfection in each detail, attracts people who are of the highest skill levels attainable, all who love living in Whistler, and who fully embrace the opportunity to apply their special skills in creating beautiful homes that both compliment Whistler, and provide owners the finest venue in which to appreciate the environment surrounding them.